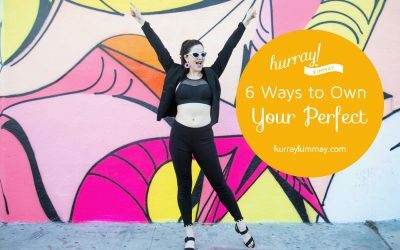 Join The Hurray Kimmay Mailing List! You'll receive our newsletter, as well as exciting promotions, straight to your inbox! Take your first step toward self love with my most powerful practice: compassionate self forgiveness. Whether it's a misunderstanding about your bra size or your worth, my Free Forgiveness Workshop and other BONUS tools will walk you through the process that I use over and over again to break through blocks and truly uncover my hurray. Enter your name and email below and I'll email you my Self Forgivness Gifts right now, and send you my weekly newsletter filled with doses of hurray! Hurray is on its way to your inbox! Everyone is welcome here. Of all genders, backgrounds, abilities and more. I’m so glad you’re here. If you are feeling lost and want to learn to love your body and yourself again – you’re in the right place. 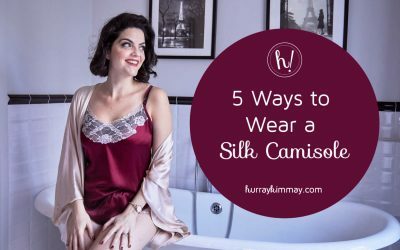 If you are fed up with poorly fitting bras, are feeling a disconnect between your inner and outer life, and are aching to find peace, ease, vibrancy, and even a little sexiness – you’re in the right place. Whether you want to dip a toe or jump head first into learning how to say hurray inside, outside, and underneath – you’re in the right place. Our world needs you and your light. What you’ll find on this site are the tools and guidance to help you cultivate it and shine it bright. Join me on my journey, and say hurray with me. Together, we can shine bright and show the world how to say hurray. Watch the replay of Kimmay on the Rachael Ray Show! Get more information on the styles and tips shared in the show below. Read the latest blog posts! Psst! Are you a brand and want to work together? Drop me a line so we can talk or head over to my Hurray Media website for a taste of how I work with brands, companies, and the media.